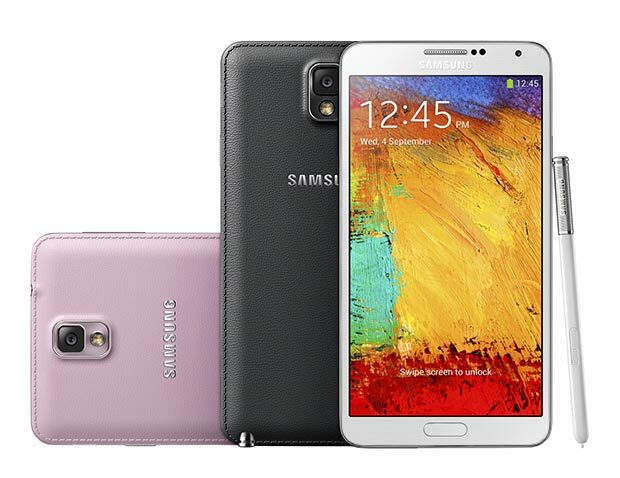 Samsung’s Galaxy Note 3 smartphone sales (supply) have surpassed 5 million units in just one month. Earlier today, JK Shin confirmed the number to the Korean media and said the sales were a result of the good market response than its predecessors. In comparison, the first Galaxy Note took 5 months while the Galaxy Note II took 2 months to reach the same milestone. Released globally on September 25, Galaxy Note 3 came with a 5.7-inch Full HD Super AMOLED display, Snapdragon 800 or Exynos 5 Octa processor, 3GB RAM, 13MP camera sensor with smart stabilisation for improved picture quality, 2MP front-facing camera, Wi-Fi 802.11ac, Bluetooth 4.0 LE, infrared port, 32GB internal memory, microSD card slot and 3200mAh battery. Samsung also improved the S Pen features and now comes with a handy Air Command tool.